Hollywood moguls at film studios across the city are in a “desperate search” for an actor who hasn’t sexually assaulted anyone before next award’s season begins, and so far, the search is coming up short. 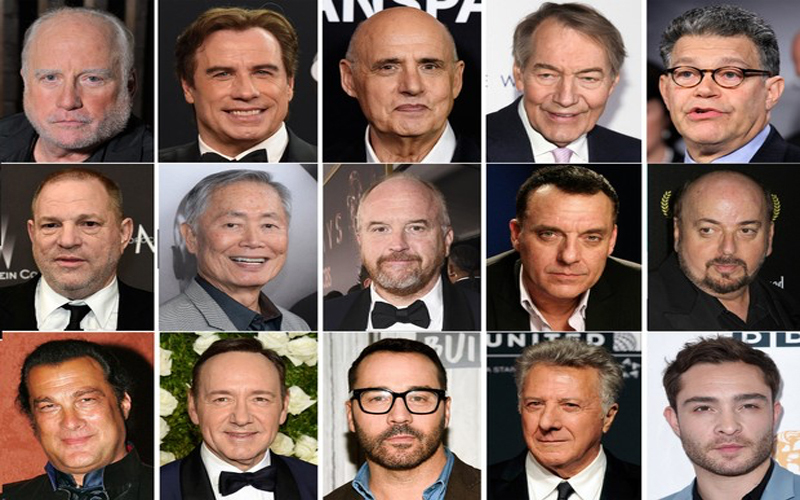 There has been talk by Oscar officials about whether to honor any males at the awards ceremony in 2019 at all, saying that they may just completely can the actor awards across the board, and only nominated and award women winners. During a shockingly candid fact-filled interview on WEMP-FM radio in Smithdale, Caifornia, 46-year-old shock-rock superstar and part-time actor Marilyn Manson, aka Brian Hugh Warner, revealed to host Metal Mike Monroe that he was adopted at the age of two from August and Joy Coppola, who are the parents of actor Nicolas Cage (born Nicolas Coppola) also making him the nephew of legendary movie director Francis Ford Coppola. Manson shared personal and intimate details behind the adoption. “There was just too much talent in the family. August Ford Coppola, my biological father, was a professor of literature, and my biological mother, Joy, was a highly regarded and respected dancer and choreographer. Nick was five years older than me, and already was showing the ability and talent of a gifted actor by the time I was born,” Manson explained. 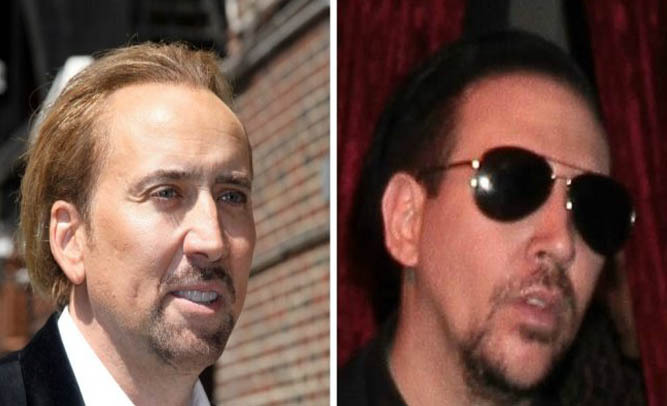 Nicolas Cage changed his last name from Coppola to Cage at an early age to avoid the appearance of nepotism, being that his uncle Francis Ford Coppola was already a legend in the Hollywood circuit. Manson said that he became an uncontrollably evil, girl-crazed hellion when he was in his terrible-twos, and the Coppolas simply could not contain his wild streak. Actor Jake Gyllenhaal, known for his extensive research when preparing to portray a character, is at it again. The 34-year-old actor, who rode with third shift LAPD street cops for six months to study for his role in the 2012 drama End of Watch, lost an almost dangerous amount of weight for his role as a frail journalist in the recent sleeper hit Nightcrawler. Apparently Gyllenhaal has taken method acting to new heights once more, as he has packed on over fifty pounds of muscle for his role as a professional boxer in the movie Southpaw, and has been granted access by warden Connie Gipson to spend six months at the notoriously violent maximum-security California State Prison known as Corcoran for his role in another new film, The Crimson Shadow. Gyllenhaal is often referred to as one the hardest working actors in Hollywood when it comes to preparing for a role, and according to several filmmakers, he’s extremely involved in becoming his character as much as possible. Corcoran prison is known for its violent history and for housing one of the most notorious inmates of all time, Charles Manson. According to Scorsese, Gyllenhaal has also been granted the opportunity to have several meetings with Manson. Southpaw is scheduled for release in late 2015. Scorsese says that The Crimson Shadow begins filming as soon as Gyllenhaal is ‘released’. In the world of Hollywood glitz and glamor, nothing is more important than being beautiful. 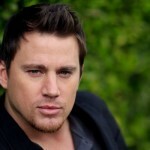 Sometimes, though, a role requires a specific type, or a specific face, and that face isn’t always up to par. 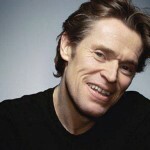 These 10 famous actors may not have the typical Hollywood looks, but they have gone on to make a name for themselves in the business, and are recognizable as major stars, despite their appearance. 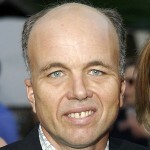 Clint Howard, known for his roles in such films as Apollo 13 and How The Grinch Stole Christmas, is renowned film director Ron Howard’s brother. Ron Perlman is the hideous face behind Hellboy, and he played Clay Morrow on the TV series Sons of Anarchy. The real anarchy here, though, is that creepy mug. 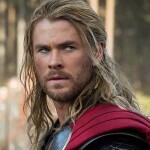 Chris Hemsworth may have carried Thor’s hammer through several Marvel films, but it looks more like someone beat him in the face with it. 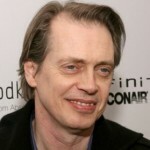 Steve Buscemi, who looks like an uglier version of Don Knotts, has made a name for himself in everything from quirky comedies with Adam Sandler to dark, brooding dramas. Dwayne Johnson is a professional wrestler-turned actor, whose nickname, The Rock, perfectly describes what his face looks like. 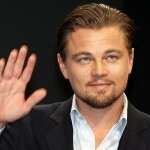 Leo DiCaprio may be one of the finest actors working today, but he’s proof that you have to have the talent AND the looks if you want to win an Oscar.